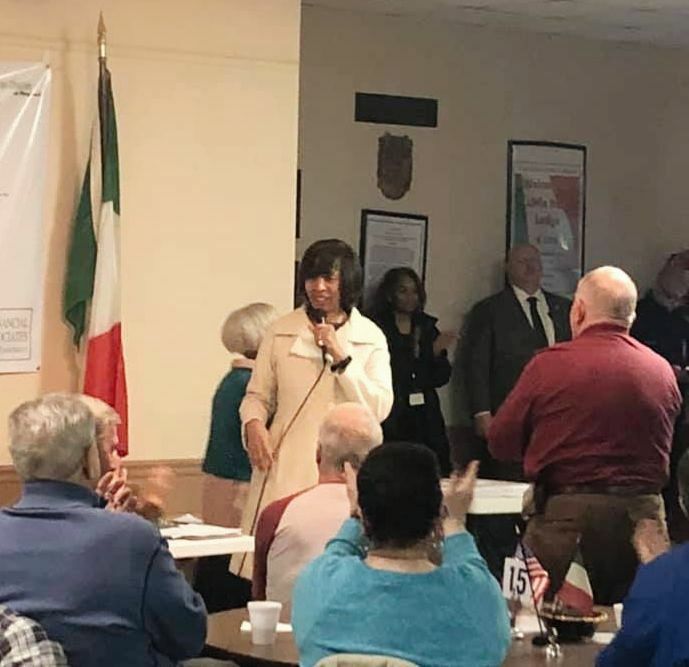 HARRISON COMPLIMENTS LITTLE ITALY - During a March 7th community meeting between two Little Italy neighborhood organizations and Michael Harrison, Baltimore's acting police commissioner, Harrison commented, "I’ve been to a lot of neighborhood meetings in both New Orleans and Baltimore, and this is by far the biggest turnout!" 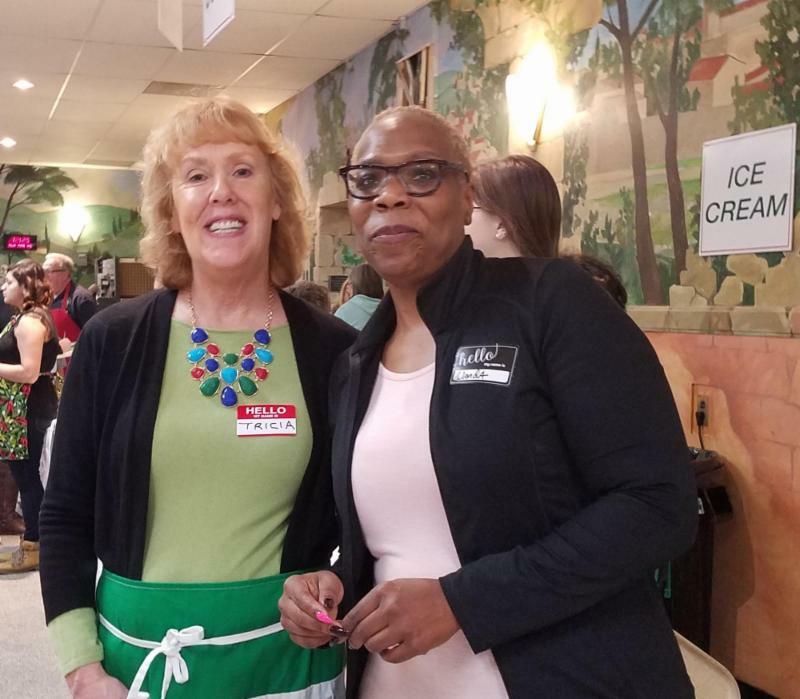 With an introduction of Harrison by Mayor Catherine Pugh (pictured right), the meeting's full agenda included potential return of the summer open air movies, bocce court renovations, and other items which will ultimately affect The Neighborhood. The meeting was held at Little Italy Lodge. 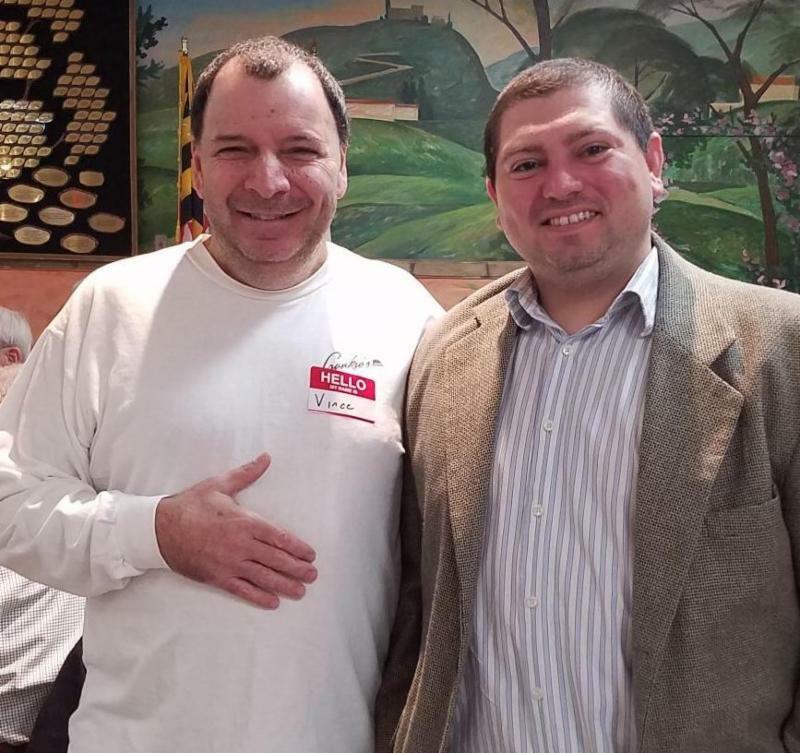 PEDESTRIAN SAFETY FEATURE TO BE INSTALLED - After a long process of petitioning, Little Italy will receive a pedestrian flashing lights and painted crosswalk at the intersection of Eastern Avenue and Exeter Street, according to City Councilman Zeke Cohen during a March 7th community meeting. The apparatus will allow pedestrians to push a button to flash lights which alerts motorists of crossing pedestrians. It is the neighborhood's hope that a safer method of a full traffic light will replace this later. Pandola Learning Center classes have begun this month! 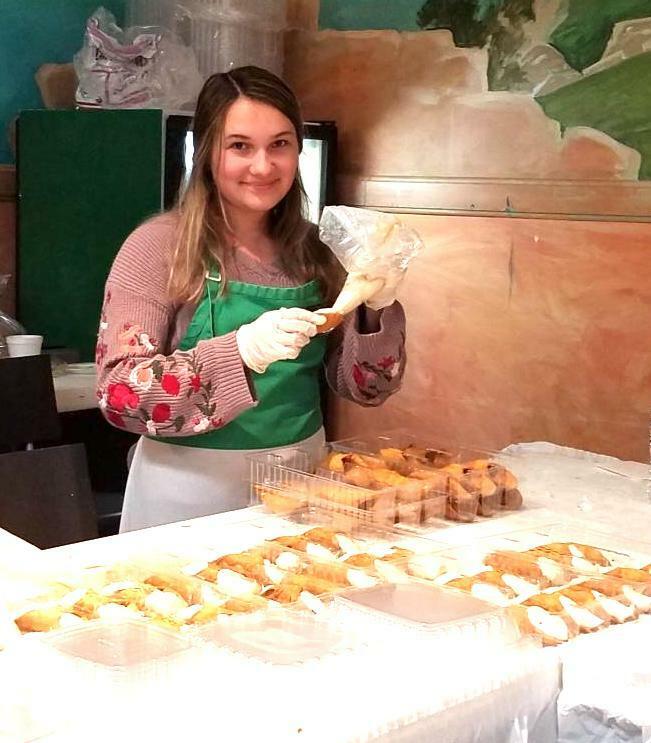 Not too late to find a class in which you might be interested, to learn about Italian culture and traditions. 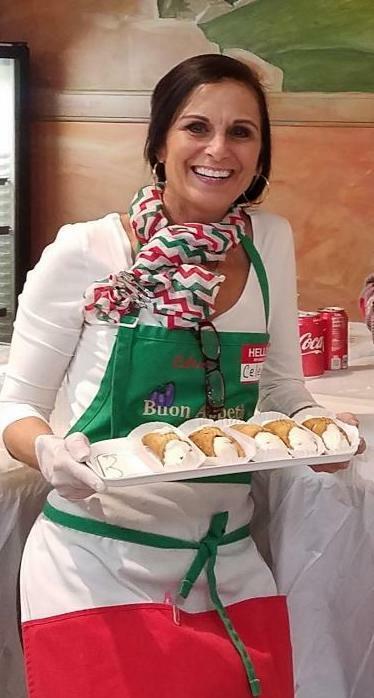 Visit their website to view an exciting, interesting and affordable lineup of all things Italian! Questions? 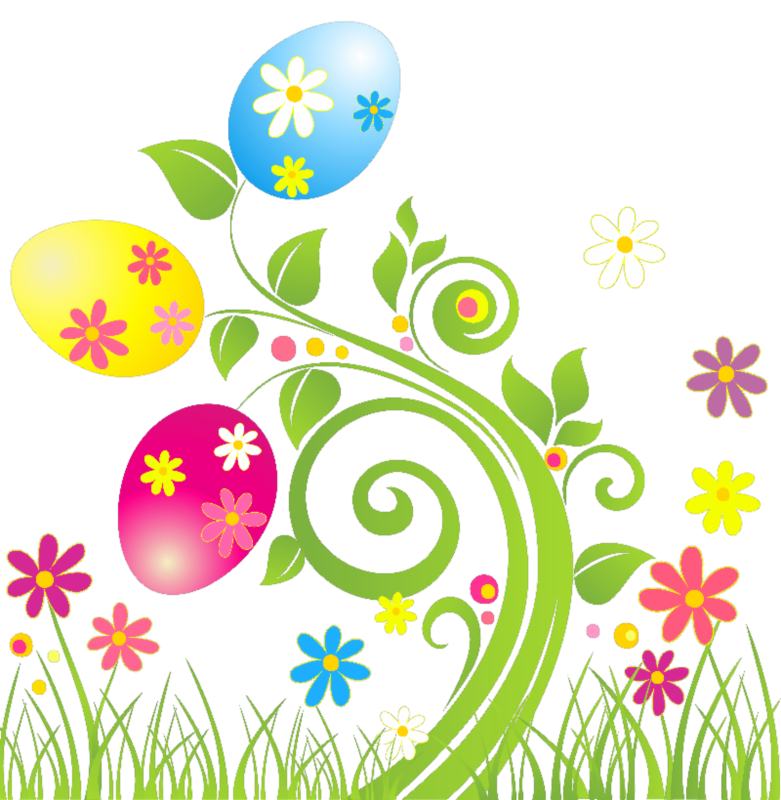 Email Pandola Learning Center or call Rosalie Ranieri, 410-866-8494. 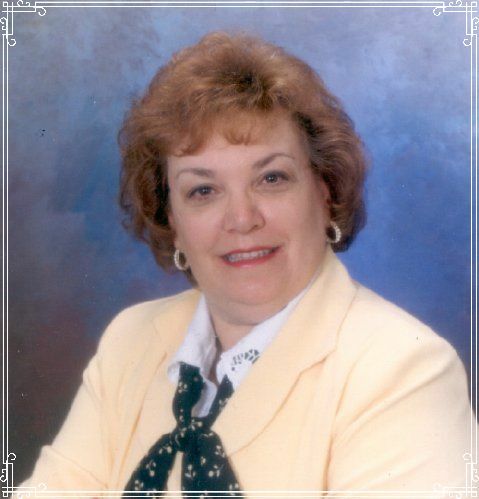 EDUCATIONAL SCHOLARSHIPS TO BE AWARDED - The Little Italy Lodge OSIA #2286 Foundation, Inc. will be awarding educational scholarships totaling $12,000 (two for $4,000; two for $2,000) for the 2019-2020 academic year. Awards assist individuals of Italian descent in furthering their education. 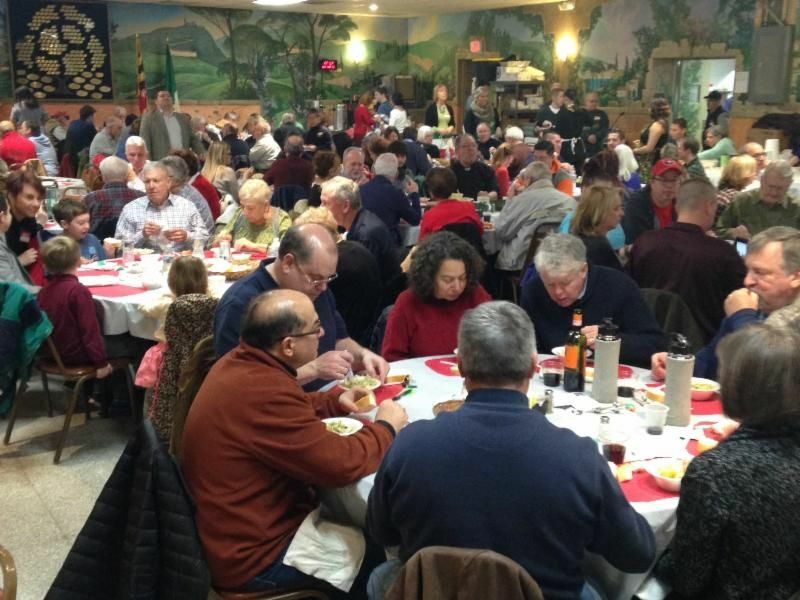 Eligible Little Italy Lodge members, their spouses, and specific family members may apply. Applications explaining requirements are available at the Lodge and on littleitalylodgeosia.org and facebook.com/sonsoflittleitaly. Deadline is May 1, 2019. 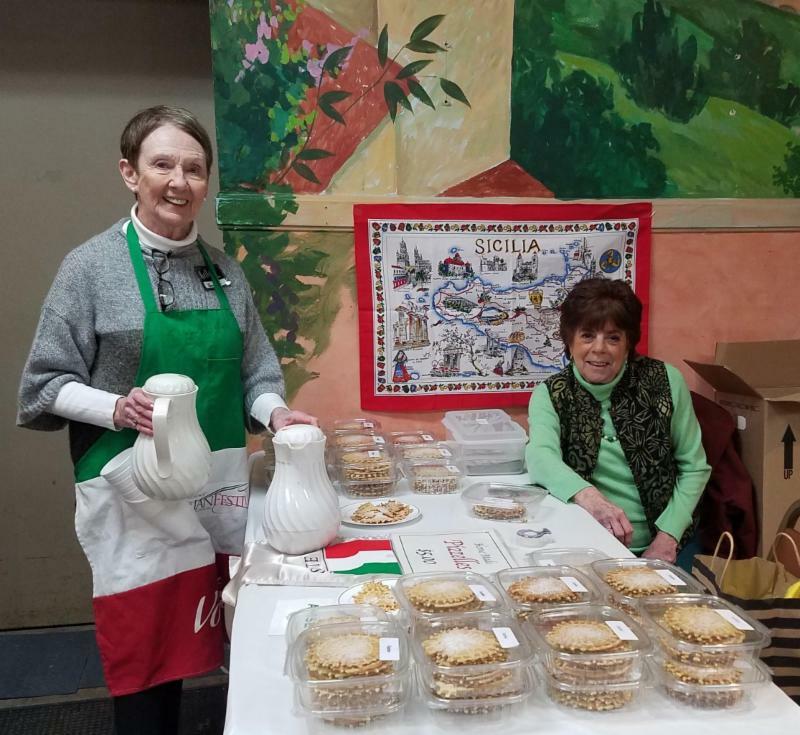 Saint Leo's Church proudly continues the tradition of the Saint Joseph Table, a tradition that originated in Sicily, Italy in the Middle Ages. 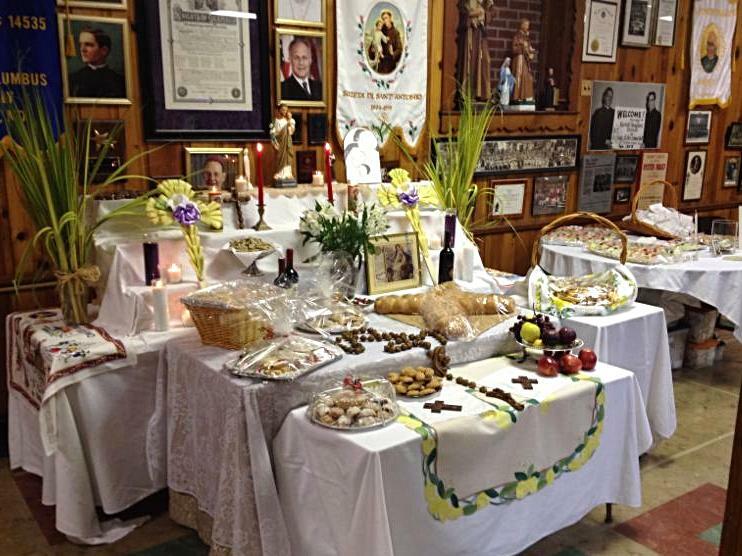 This special table, or "altar," features an assortment of food such as traditional cookies and cakes, bread baked in symbolic Christian symbols, assorted confections, fruit, wine, fava beans, and beautiful decorations of candles, figurines and flowers. A must see! Another Ravioli Dinner in the books! Is your mouth watering? 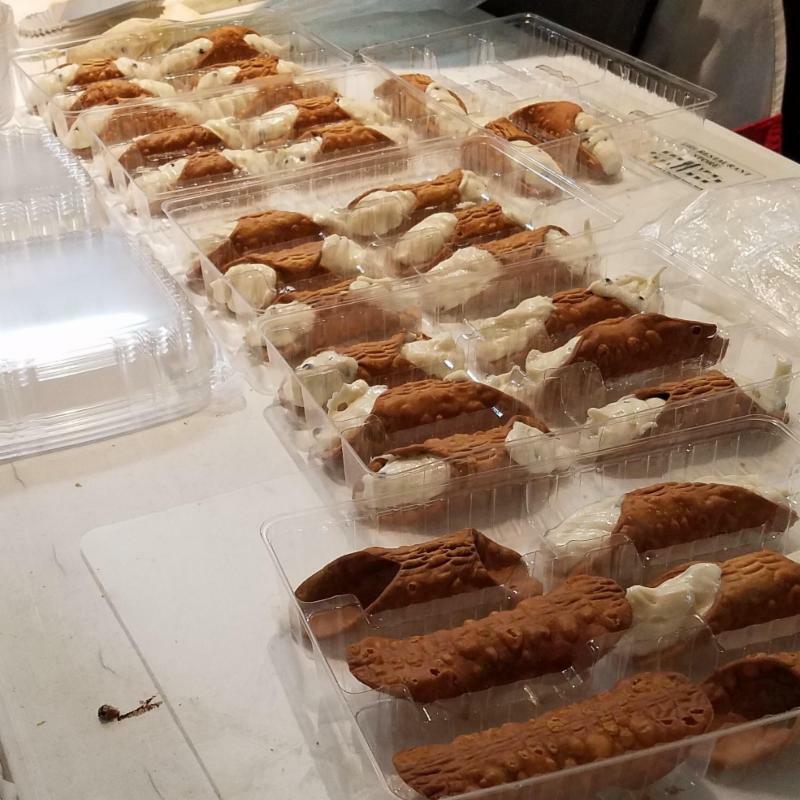 Cannoli for Ravioli Dinner was donated by Vaccaro's Italian Pastry Shop , still a family-owned business, since 1956 and celebrating 63 years! 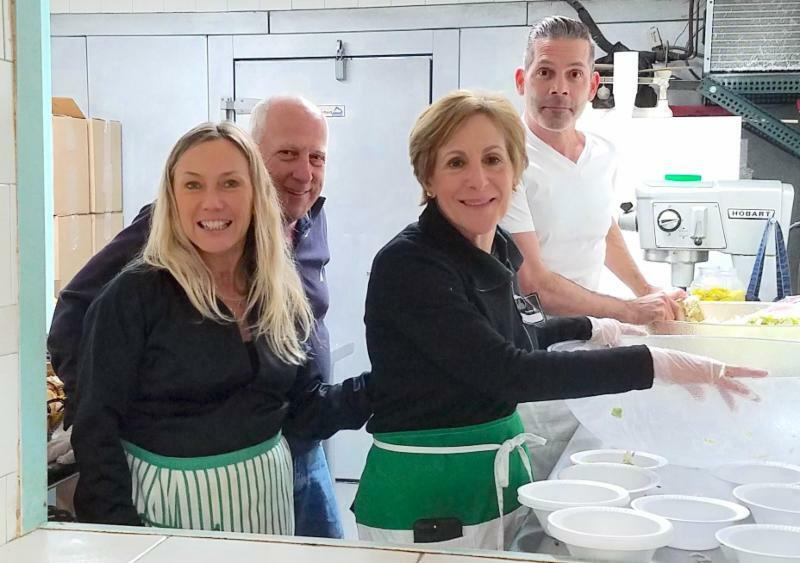 In case you missed this in the news: Secrets of the dough: Hundreds volunteer to make ravioli for Saint Leo's Catholic Church. 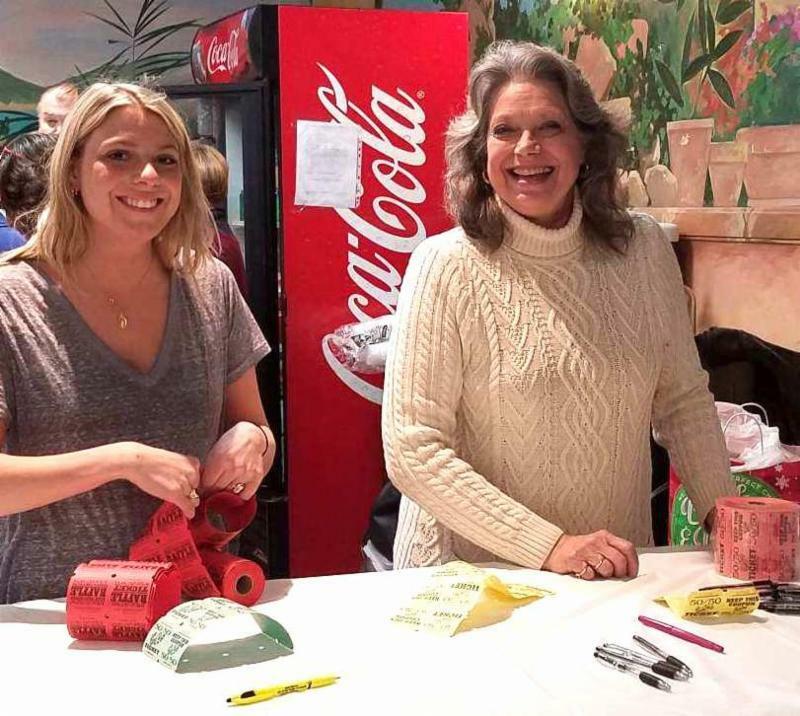 And on the ravioli note, here's a thanks from Father Bernie Carman, pastor of Saint Leo's Church: "Gratefully, there is much to be thankful for in our parish. Day by day, so many members serve and help and remind and pray. At times we must highlight the actions of some. 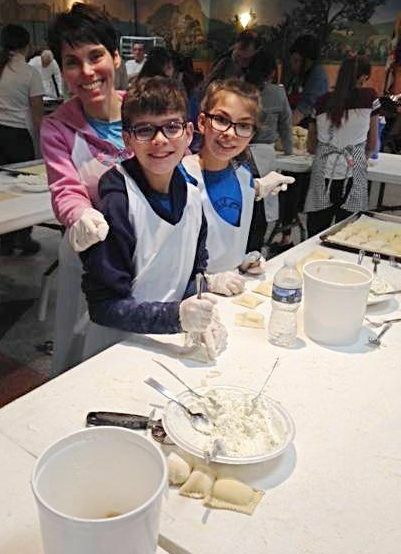 So many volunteers came out for the ravioli making sessions. What a wondrous surprise and what a great help! Heartfelt thanks to each and every one. 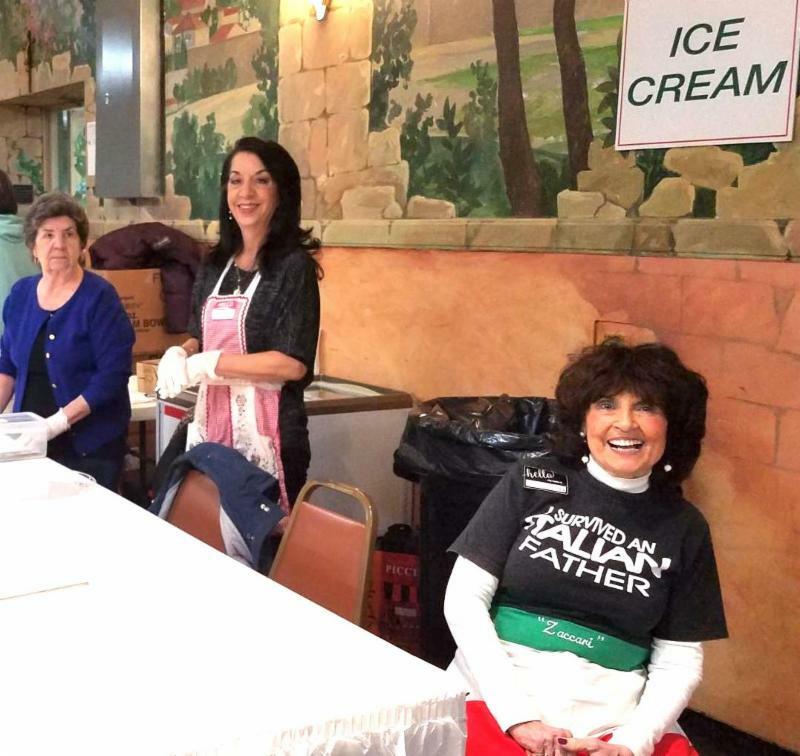 Could we see here hope for more volunteers at the Italian festivals? Surely would help!" in the news or online, please send us the link in case we missed it! 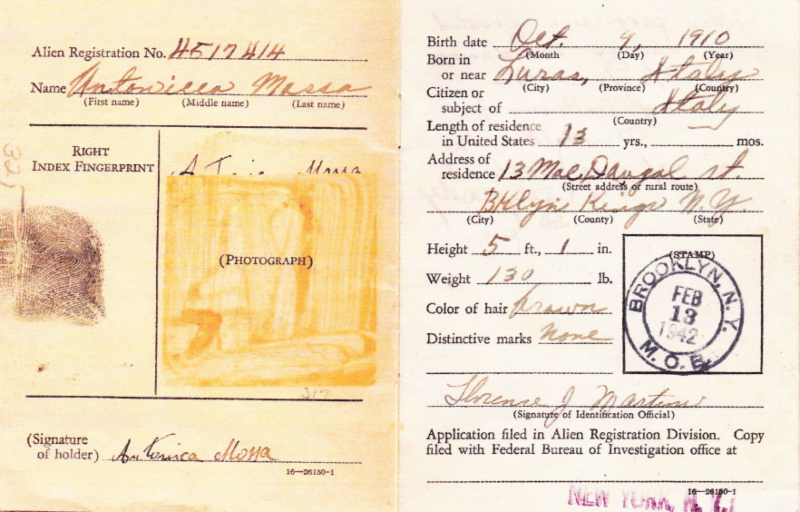 "The Alien Registration card pictured below belonged to Antonica Cabras Mossa , mia nonna (grandmother) from Luras, Sardinia, Italia. 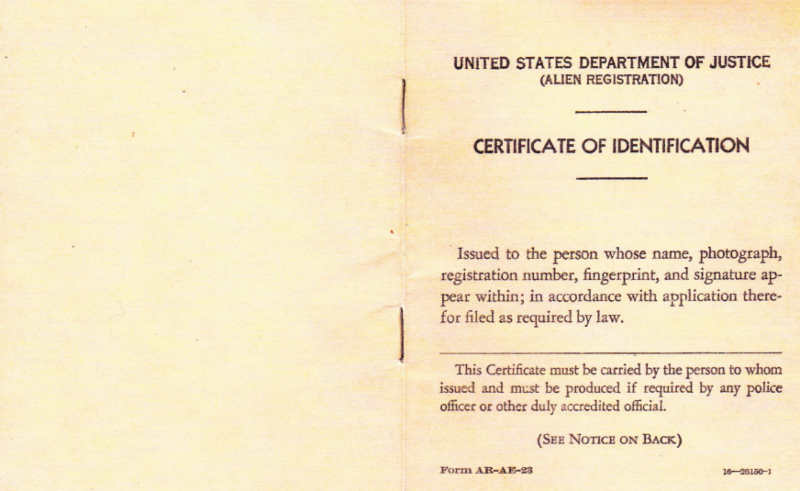 Note hers was stamped in Brooklyn, New York on February 13, 1942. 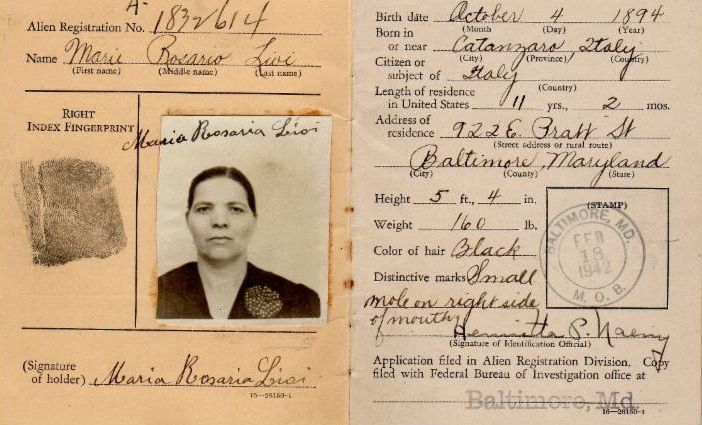 Nonna eventually and finally became a U.S. citizen, however, not until she was 88 years old in 1998! She died three years later and had lived in America since 1929." 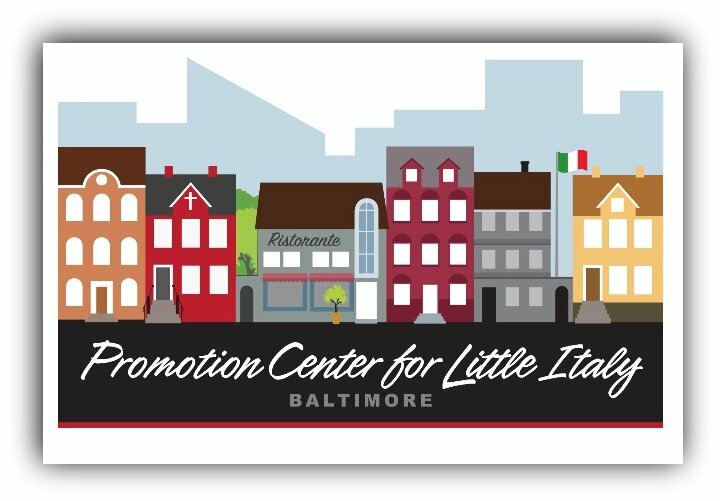 Share photos of you, your family and friends enjoying The Neighborhood of Little Italy, Baltimore (current or vintage photos) or send Italian immigrant photos. Email clear high resolution photos and include a caption : location, year, what Little Italy means to you, and/or identify the people in the photos. Chiamami se posso aiutarti quando compri o vendi. Owned and operated by NRT Inc. Promotion Center for Little Italy was named a Constant Contact All Star for 2018. 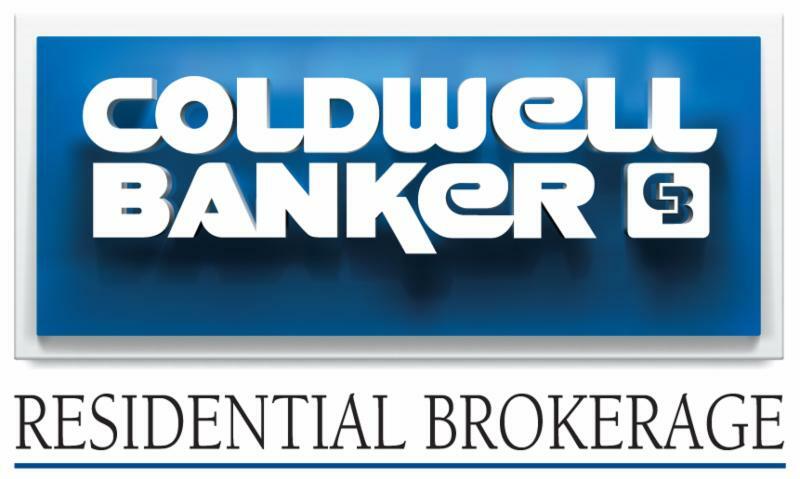 Thanks to our subscribers for reading and responding to our monthly newsletter emails! 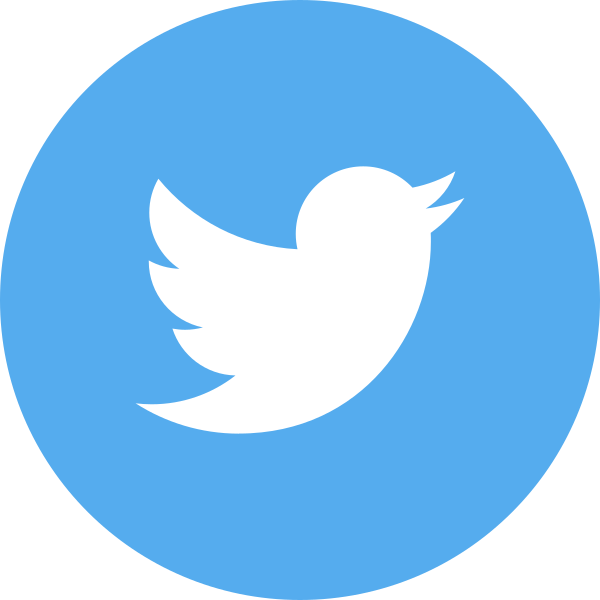 to regularly post Little Italy information and photos on twitter. ﻿Must be a self-starter and work independently. 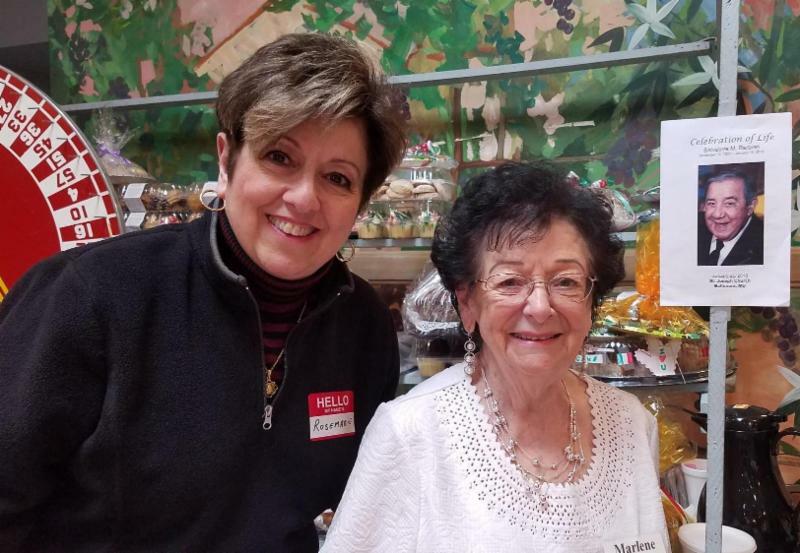 organization established in 2010 with a mission to promote Little Italy's events, community organizations, history and Italian heritage.